When you're a mommy like me, you want to be able to run around comfortably. When you're in the magazine business like me, you want to be able to look good at work. When you're trying to be chic whatever the occasion like me, you want to never sacrifice style for comfort and comfort for style. 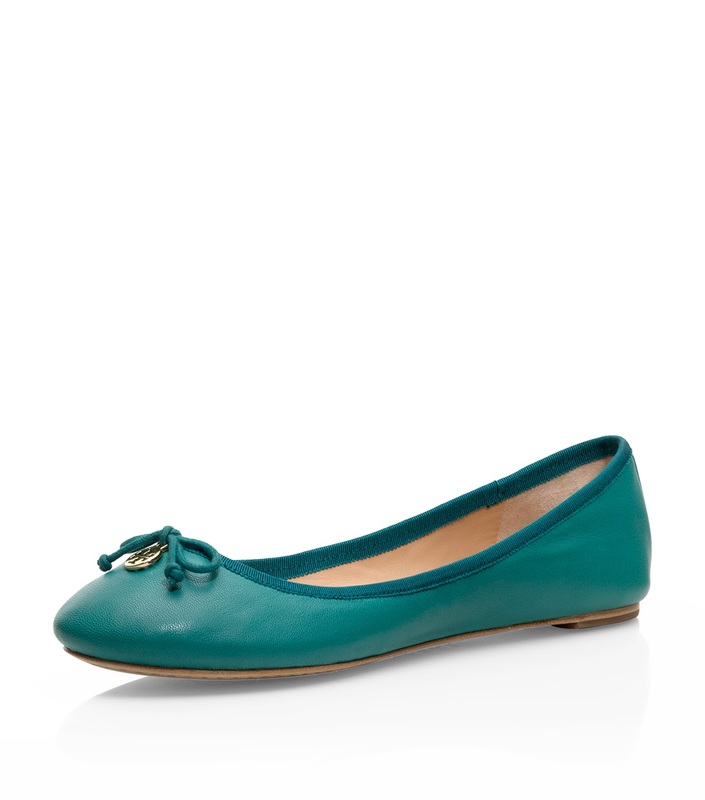 So I'd like to have one pair each of these Chelsea ballet flats please! 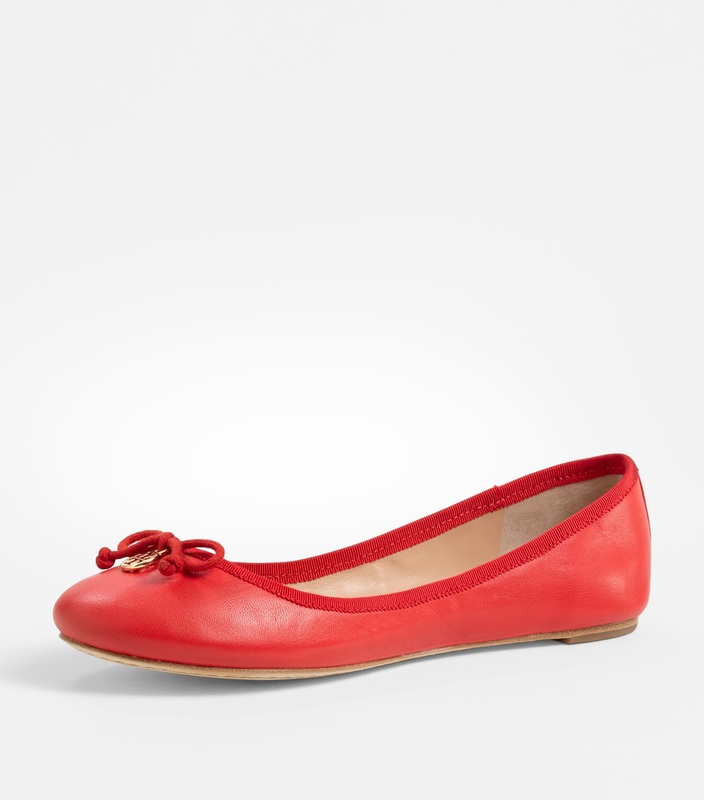 Size 36. Tory Burch studied an actual ballet slipper when she designed this wardrobe staple. So the soft leather, the lightness, the grosgrain ribbon trim and narrow toe box will definitely inspire you to dance while walking! The name, meanwhile, is taken after New York's art district. So the shoe is for the girl who likes to while away the days visiting museums and galleries, attending exhibits and shows--in comfy shoes, sure, but in luxe comfy shoes! At P9,650 a pair, it's quite pricey but, hey, as someone who's spent loooong days in heels for years and years, I'm ready to invest in flats as beautiful and comfortable as the Chelsea.